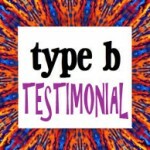 Click here to go to the – type b Order Form. 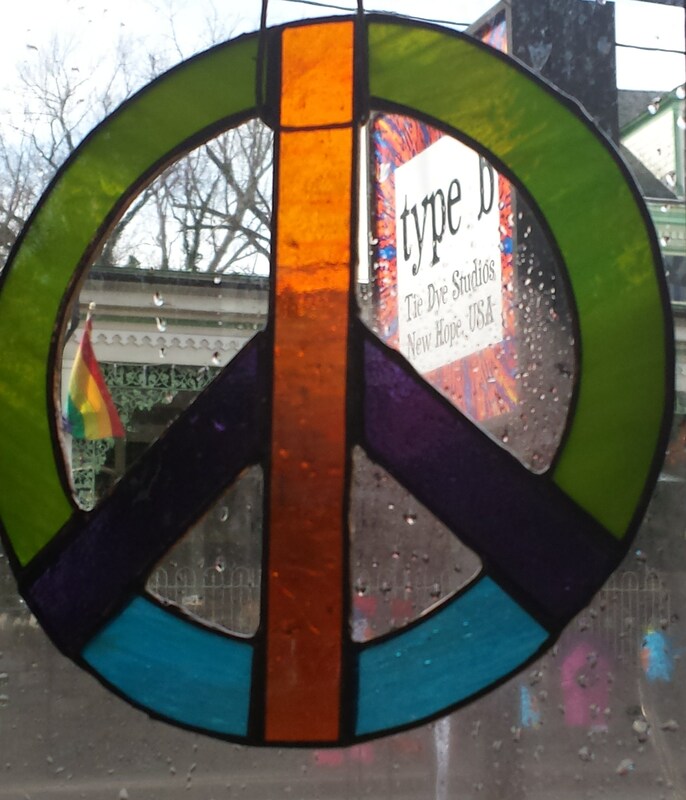 We welcome you to explore our unique store and studio here in New Hope, PA. Our tie dye gallery is filled with one-of-a-kind art for tie dye lovers of all ages. 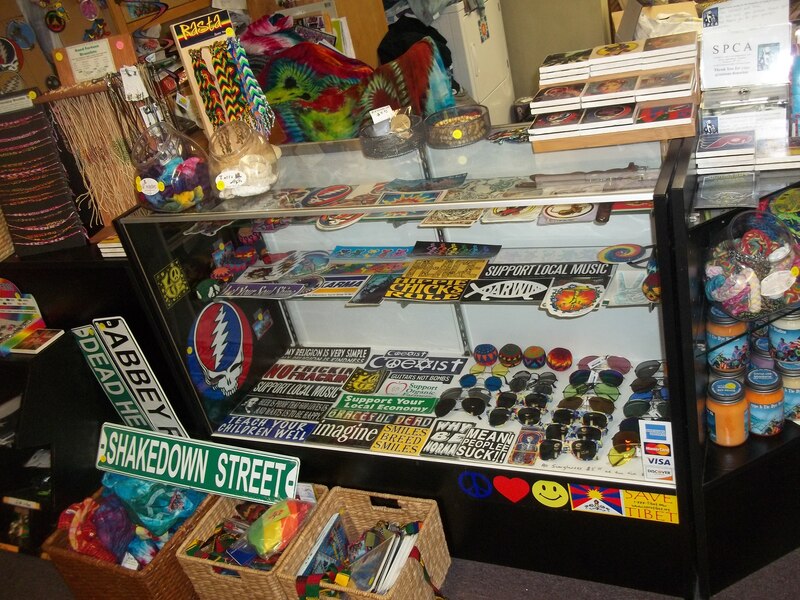 You will find that we sell a variety of tie dye clothing and have something for everyone. baby tie dye clothing, including onesies (sizes newborn to 24 months). kid clothing (2T to Youth XL). girl dresses (6 month to 12T). 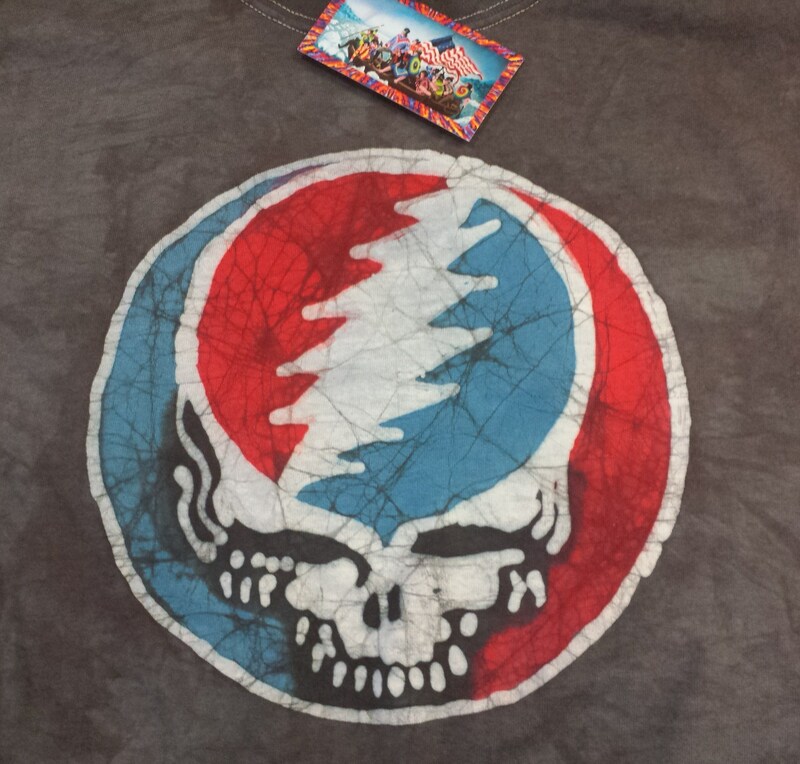 lady and girl tees, hoodies and tank tops, (many assorted styles available). lady and girl skirts, pants and shorts. T-shirt sizes youth extra small up to adult 5 XL. pants and shorts for men. tanks, sleeveless tees and golf shirts. Depending on the time of year you visit… you may also find tie dye thermals, union suits, jackets, scarfs, gloves and mittens. In addition to all kinds of clothing choices we also carry: tie dye tapestries, tie dye dog tees, candles, bandanas, hats, belts, bajas, hoodies, hemp and hemp wear, flip flops, sunglasses, socks, jewelry, mugs, type b logo gear, stickers, windchimes, fun garden art, all kinds of awesome wind spinners and more. We also often sell art and crafts from local artists. Our handmade BATIK SYF tees are back! Handmade BATIK SYF tees are back. Available while supplies last. 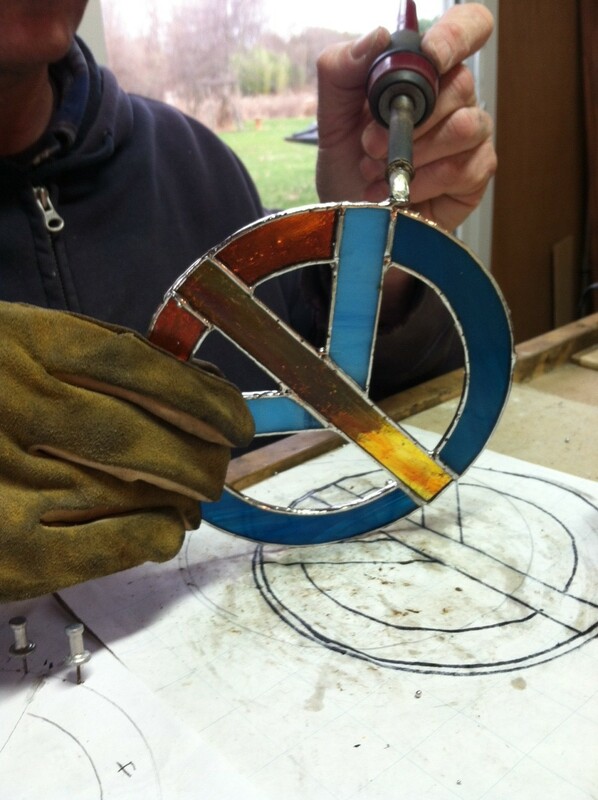 Stained Glass PEACE SIGNS handmade in New Hope PA by our friends at New Hope Stained Glass. 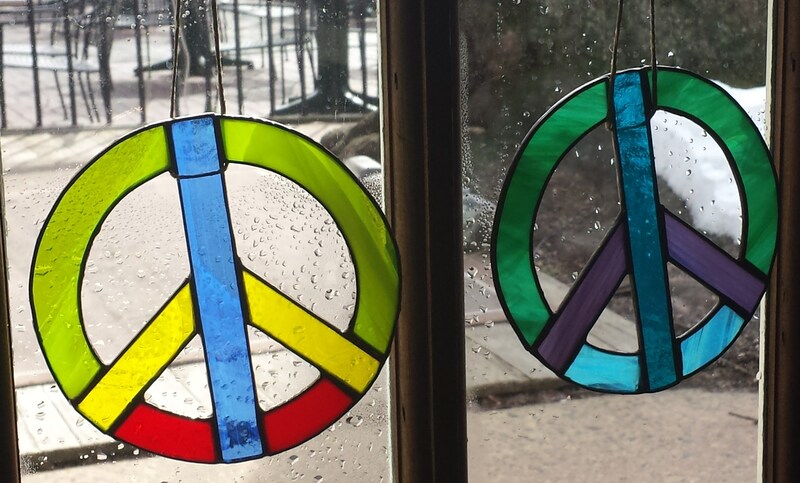 Stained Glass Peace Signs handmade here in New Hope PA!